It has occured to me that I've written quite a few posts about xingyi without ever describing what it is. So I thought I'd give a brief introduction to this art. 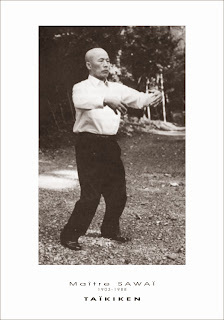 Xingyiquan (H’sing i ch’uan) or “Form/mind fist” is an ancient Chinese martial arts system that belongs to the internal (neijiaquan or wudang) school. It is said to be a physical manifestation of the Dao De Jing (Tao te Ching) – the principal text of the Daoist/Taoist philosophical tradition. 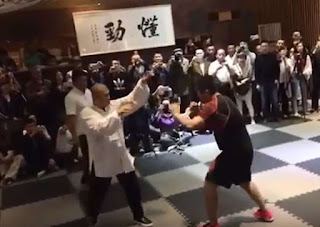 Legends attribute the creation of xingyiquan to legendary Chinese general Yue Fei (March 24, 1103 – January 27, 1142), however it is possible that xingyiquan predates this period. 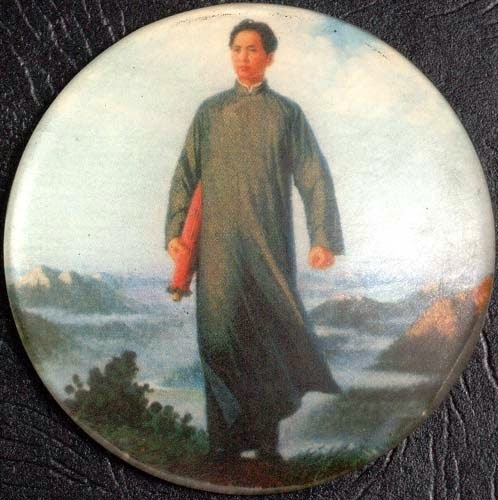 The version of xingyiquan taught by my teacher Chen Yun Ching is that researched by his father, the legendary Chen Pan Ling before World War 2. He was the chairman of the Nanjing Institute which was charged with the preservation of traditional Chinese fighting arts in the advance of the Japanese. The lineage of the Chen Pan Ling system is depicted on the left. 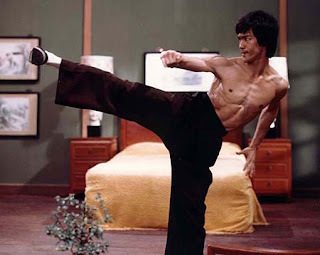 The basic stance in xingyi is sometimes called “zhan bu” or “battle stance”, however it is most commonly referred to in the context of the posture that is employed in the first element, pi quan, as seen below. That posture is known as “san ti”or “3 heavens”. The san ti posture is widely used in “zhan zhuang” or standing meditation. The stance is performed with your feet approximately 1 ½ shouder widths between the heels, with one foot’s width between your feet, your front foot pointing forward and your back foot pointing off at an angle. Your weight should be biased slightly to the rear foot. Xingyi’s basic building blocks are the 5 elements. These are 5 “essence” movements: ie. 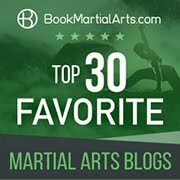 movements that contain the essential principles of xingyiquan. Accordingly, they are more than just techniques; they are a means of inculcating these fundamental principles and the kinaesthetics that underlie these principles. The 5 elements of xingyi are modelled on the “5 elements of traditional Chinese cosmology – metal, water, wood, fire and earth. The element is pi quan. It is known as “splitting fist” and corresponds to the element “metal”. It is regarded as the fundamental movement in xingyi. 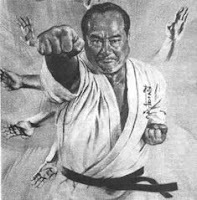 The traditional order of practising the elements is altered slightly in the Chen Pan Ling system, with beng quan coming next instead of zuan quan. It is known as “crushing fist” and corresponds to the element “wood”. 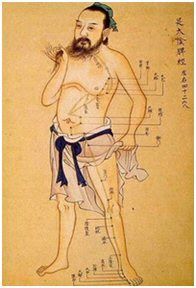 Beng quan is often regarded as the "powerhouse" of xingyi. The third element is zuan quan or “drilling fist”. It corresponds to the element “water”. 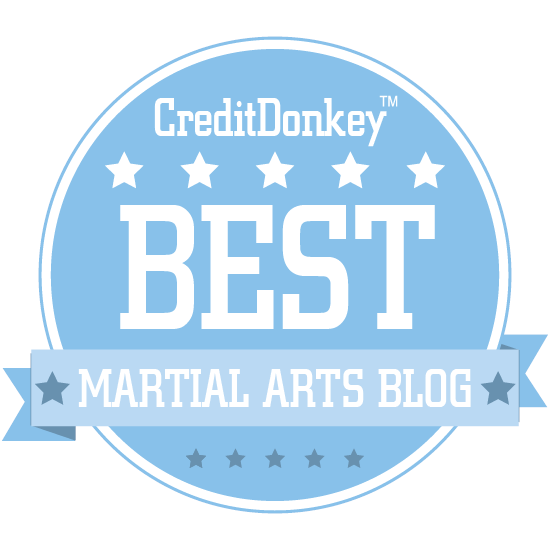 Zuan quan features 2 deflections and an upwards “drilling” punch. 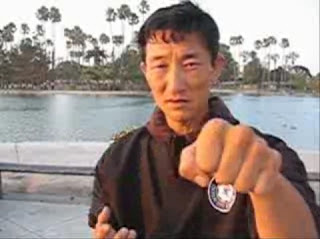 The fourth element, pao quan, teaches the use of simultaneous deflection and striking. 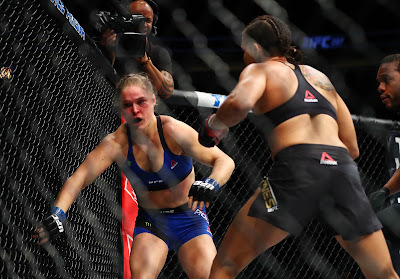 It is known as “pounding fist” and corresponds with the element “fire”. The fifth and final element is heng quan. It is known as “crossing fist” because it teaches the student how to cross the centreline of the attacker, simultaneously deflecting and striking with the same arm. Apart from the 5 elements, xingyiquan also teaches the "12 animal" forms which I will detail another time. It's funny how every practitioner finds one element that rings true to their body and spirit. My student that I am training with feels that in Pao, I feel it in Zuan, or Drilling.